This popular spot provides a sample of the culinary delights served in Sri Lanka. Known for their authentic food and ornate ambiance, Lakruwana is truly an oasis away from the fast pace of New York City. Plan to visit on the weekend so you can revel in their flavorful buffet. Enjoy the no-frills atmosphere and spacious booth seating as you prepare yourself for an amazing slice of oven-fresh pizza. Known for their famous thin-crust, Denino’s will provide you with a superior pie or Italian dinner platter. Head over to Flagship Brewing Company, where you can order a beer just a few feet away from where it was brewed. Half of the massive space is devoted to brewing beer, and the other half functions as a taproom with picnic tables for seating. 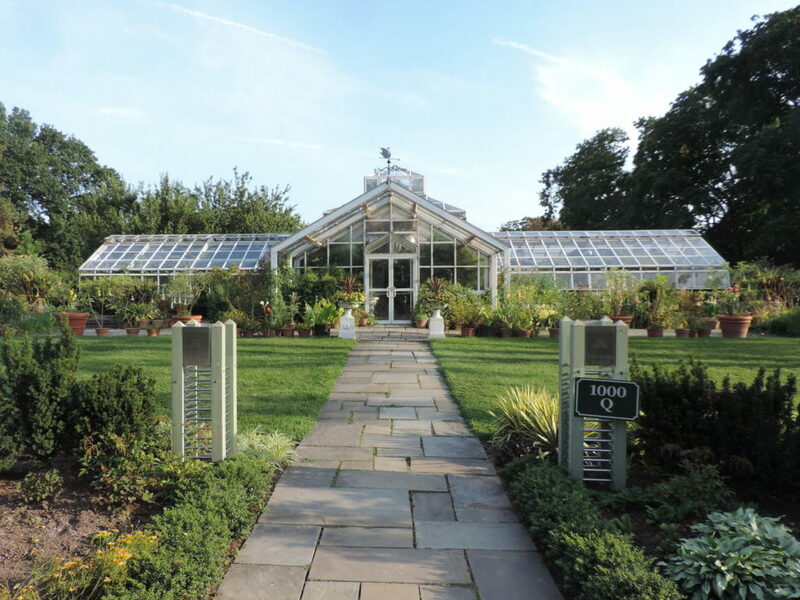 Snug Harbor is the result of more than four decades of restoration and development to convert a 19th century charitable rest home for sailors to a regional arts center, botanical gardens, and a public park. It is a place where history, architecture, gardens, agriculture, visual and performing arts, and education come together to provide a dynamic experience for all ages. 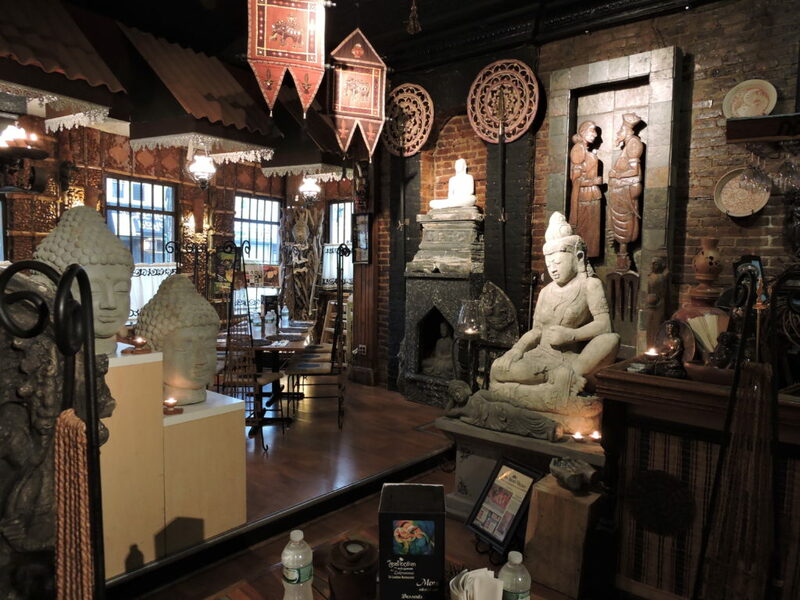 Nestled on the side of Lighthouse Hill, the Jacques Marchais Museum of Tibetan Art is a uniquely peaceful retreat. The museum presents the art and culture of Tibet and the Himalayas to a world audience in order to educate about and to inspire others in the value of this significant cultural heritage. The Museum offers meditation gardens, exhibitions, and special programming. American photographer Alice Austen captured the changing New York City during the turn of the twentieth century, focusing on the lives of immigrants and the working class. She lived in a Victorian cottage in Staten Island from the late 1860s to 1945. Now a historic landmark, the house and grounds recall the home as Austen knew it and a way of life that has passed into history. Programs and exhibitions strive to foster creative expression, explore personal identity, and educate the public through the interpretation of Austen’s photographs and life. *Note: This is not an exhaustive list of all Staten Island attractions. 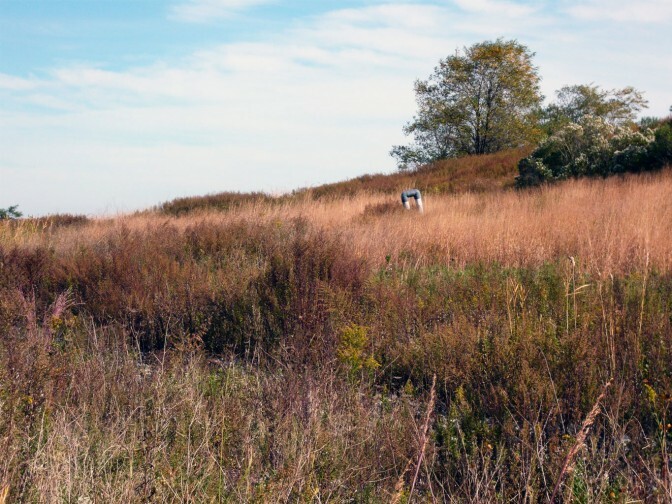 Their inclusion does not reflect the position of NYC Parks or the Freshkills Park Alliance.